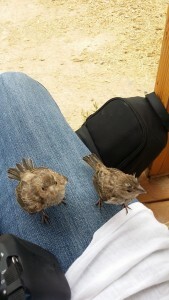 Did you ever see that Dr Doolittle movie when you were a kid and yearn to talk to the animals like he did? Now that we’re all grown up, do you STILL wish you could talk to your animals? Would you like that extra special closeness that comes from a deep understanding of each other and knowing what each other is thinking? Do you want to support them better when they’re sick? Have them able to communicate when something’s wrong? So what about this funny money thing? SOMEhow I have to communicate what fun this program is and how much richer people’s lives are as they develop a conscious two way communication with their animal. So I thought I’d have – and give you – a bit of fun with the money side of this program too. At the end of this already recorded 3 day seminar series you get to choose whether to pay the suggested $7 or not. And I gotta tell you, it’s already a $100 program, before I even give you the chance to choose. 1. The program is THREE days of fun, getting better and better at deep, whole of body listening, which is the foundation for two way communication. 2. 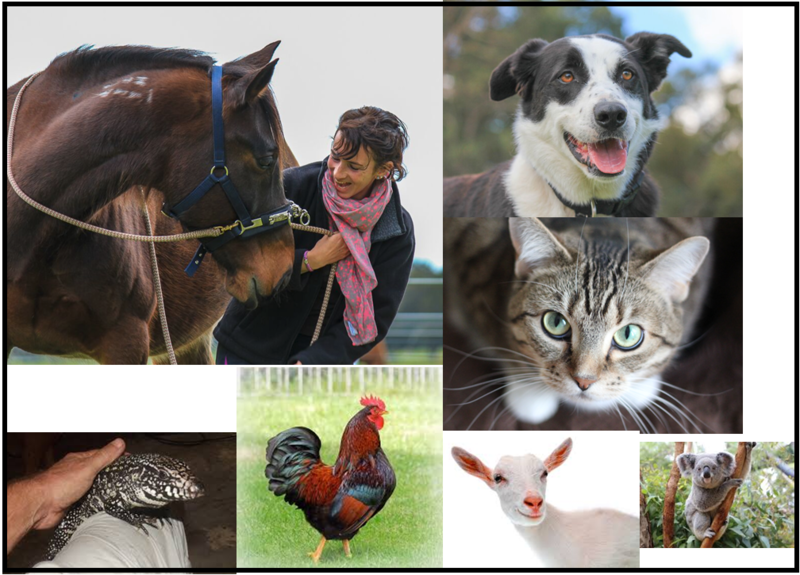 Each session contains a lesson AND a meditative Quiet Mind (which is my secret to success in teaching people their unique ability to listen) AND a coaching session with people who put their hand up for support, all of whom had vastly different ways of listening to their animals. 4. Your communication can be a relaxed daily exchange of information with each other, but we also cover the format for a more formal communication session with your animal. 5. My wild animal story about training Trevor the fly – yes you’re reading that right – is a great example of the kind of things that have to be in place for success with hearing wild animals. You want to spend your $7 now already? Sure! If you’re looking for a testimonial for Talk to the Animals, you couldn’t go past this moving story from Di – a lawyer who because of her lawyer’s brain and practicality, seriously expected to be the first person to not be able to do this. CLICK HERE to read her story.